Book retailers and librarians are not traders. They do not understand trading styles (day trading versus swing trading etc). If you are looking for a day trading book bestseller list, you won’t find it anywhere. To fill this gap, we have rounded up the top 10 day trading books using information from Amazon. Filtered the results to show only those with above 4 out of 5 stars review rating. Any day trading book with more than 4 stars is eligible for this top 10 list. However, we believe in the power of the masses. So we based the ranking on the number of reviews that contributed to the rating. Although this ranking system gives an advantage to the older books, it helps us to find the classics among them. Click on the book images to read their Amazon reviews. Harvey Walsh’s book goes beyond the theory and shows you how to trade. His approach is simple and practical. 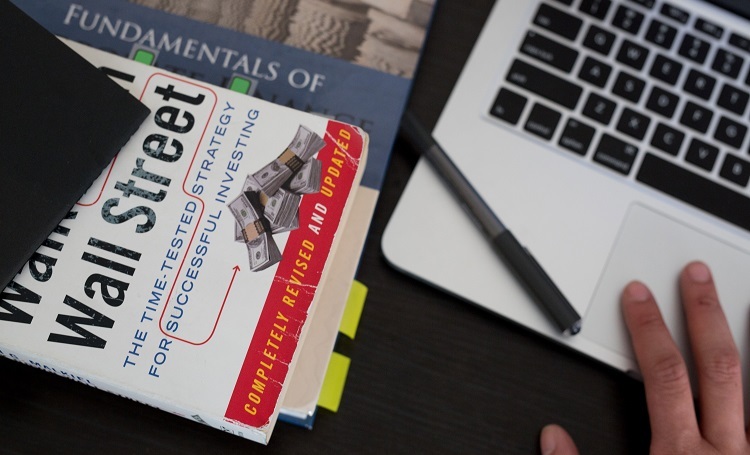 In slightly less than 200 pages, he covers the essential elements of a sound trading plan. 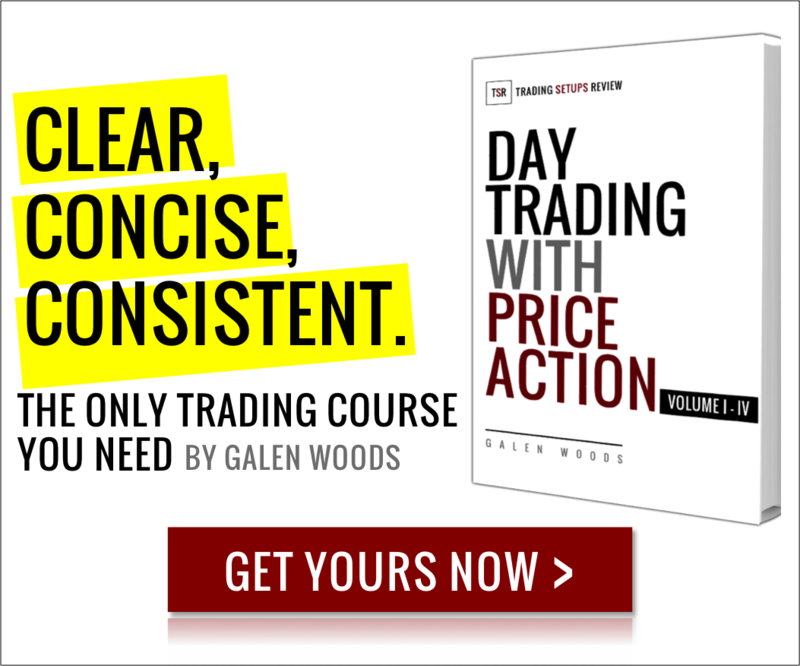 While some trading books have a separate study guide that costs extra, Harvey Walsh has included many exercises to hone your understanding in the same book, giving it greater value. Kathy Lien is a familiar personality in forex trading education. This book is a great book on both technical and fundamental strategies for the forex market. It gives a complete explanation of the forex market and how it works. If you are interested in day trading the forex market, this is a good starting point. This is the first volume of Al Brook’s Trading Price Action series, the most comprehensive trading series on price action trading. The Wikipedia entry on “Price Action Trading” referred to Al Brook’s books for definitions and explanations, showing their significance to the trading community. Al Brooks is mainly a day trader, so most of the charts in his books are in day trading time-frames. While this series is unique in its explanation of price action trading, it is not an easy read. However, if you can work through the book, I’m sure you will benefit greatly from it. If you are on a budget, you can consider getting his earlier work, Reading Price Charts Bar by Bar: The Technical Analysis of Price Action for the Serious Trader (Wiley Trading) . It is a condensed version of the three-book series. The same good stuff in a smaller pack. Bob Volman explains how he uses price action to scalp small profits in the forex market. This book filled a unique gap in trading literature. A price action approach to scalping is common in online trading discussions and niche trading courses. However, there are few books that focus on this approach of forex trading. It is no wonder that day traders have picked up this book quickly. T2W forum has an bustling discussion of this book and the trading methods inside. Tony Oz published this book back in 1999, so you can expect that some of its contents are out-dated. However, many trading wisdom Tony Oz repeats in the book are timeless ideas. From the title of the book, you can tell that Josh DiPietro is on a quest against day trading as a get-rich-quick scheme. His writing style is easy to read. This book stresses how important self-awareness and risk management is. These are critical lessons for day traders. Generally, it covers more on the thought process of a successful trader and less on trading strategies. Options is not a common day trading vehicle. However, the leverage it provides with the safety of limited loss is tempting for day traders. DeMark’s book is one of the very few that touches on day trading options. It features a trading approach that uses DeMark’s indicators. Make sure you get your hands on them so that you can test them out as you read this book. For complete beginners to options, this book also gives a simple and useful introduction. However, options are such funny creatures that there’s a lot more to learn about them. If you’re keen, take a look at books by Lawrence G. Mcmillan, who also wrote the preface for DeMark’s book. Howard Abell offers a great and sensible guide to day trading. His market philosophy and explanation of his trading psychology are insightful for day traders. The book includes three interviews with day traders that are also illuminating on what makes them tick. However, like Stock Trading Wizard, Howard Abell worte this book near the high volatility period when the dotcom stocks in the hype. Be sure to double-check for outdated information. John Carter’s Mastering the Trade has a variety of trading setups for day trading and swing trading. He is extremely specific about these strategies including his choice of market and trading time-frames. The section explaining market internals is excellent. If you need trading ideas, this is a great book for inspiration. Moreover, he covers almost all aspects of a trading business plan including software, hardware, and psychology. This book is comprehensive but not intimidating. It will get anyone started on day trading. Very often, the best book is not the complete guide. The best book is the one that does what it promises the best. And Toni Turner delivers what she promised. She wrote an excellent guide for beginners. This book is up-to-date and easy to read. It covers the essential topics of day trading. People love it. Not surprisingly, we have featured this book before in 3 Day Trading Books To Get You Started Fast. Dissatisfied with a piecemeal trading education? Master a complete day trading approach with my price action trading course.